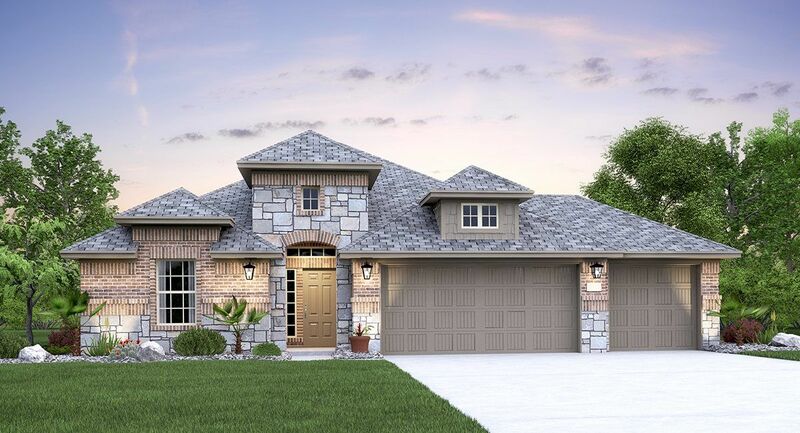 Featuring the Vista Collection of new homes, Potranco Run offers residents a tranquil country setting outside Loop 1604 where families have room to play. Residents attend Northside ISD schools, and this gated community features a pavilion, pool and a playground. There are no city taxes! One- and two-story open floor plans The Home Within a Home® model home Covered patios standard View directions.